The 17th Australian Masters Games are to be held in Adelaide in October 2019. 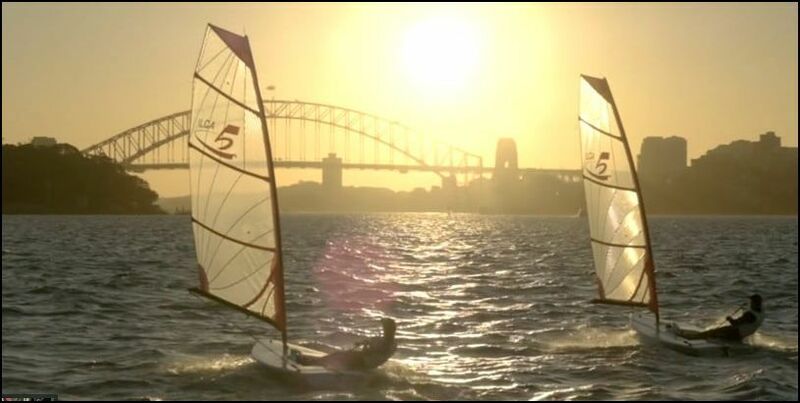 All single-handed dinghy classes affiliated with Australian Sailing, are invited to enter. Online entry will be opening soon. Games Entry Fee: $110 per person or $99 per person for people aged 70+ (the above entry fees will increase to $137.50 and $126.50 respectively as at 3 August 2019). Please note: All transactions are subject to a PayPal charge (1.5% of total amount due +$0.30). Any age group that does not have a minimum of 5 participants will be combined with another age group. Single-handed classes competing on yardstick. Any class with more than 10 entries will have prizes for 1st, 2nd and 3rd in that class overall. Boat Classes – Contender, Finn, Hansa Liberty, Impulse, Laser 4.7, Laser Radial, Laser Full Rig, OK Dinghy, Sabre, Spiral. For sport specific enquiries, contact: Organiser: Adelaide Sailing Club. Contact: Malcolm Hughes 0411 135 988. There are some exciting sail developments in the Laser class. This post is on the WA Laser Association's Facebook page. MYC is looking for volunteers to help run the morning and afternoon training/racing fixtures on Sundays. There are several roles that need to be filled to ensure an enjoyable day on the water, so please contact Club Secretary Steve Rose for details if you would like to assist the club.